Sign up for one of the art classes offered by the Artists League. Now is a great time to explore a new medium, brush up skills, and have a wonderful artistic time! Many classes are suitable for beginners. Not comfortable choosing for someone else? Purchase an ALS Gift Certificate! The public is cordially invited to the special opening reception for the Artists League’s 25th anniversary art exhibit and sale on Friday, April 5, from 5:00-7:00. This is a very special event for the members of the Artists League and the art promises to be celebratory and inspiring. 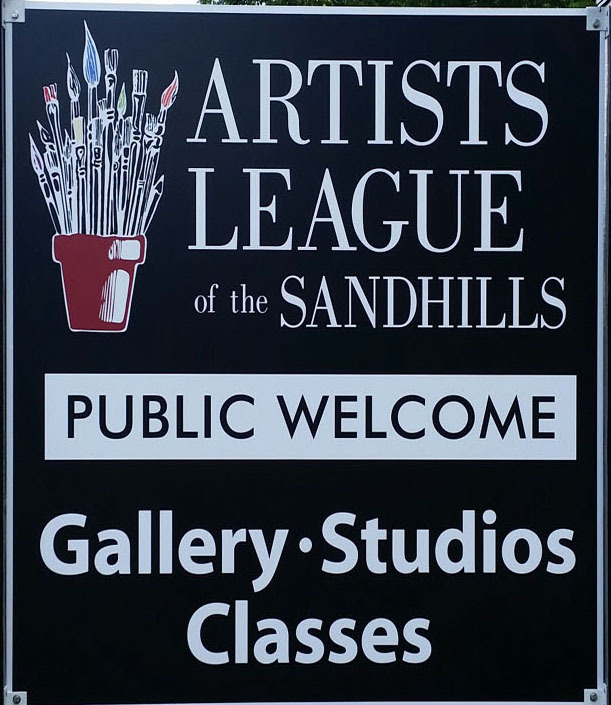 Our goal as a non-profit has always been to provide quality art education and a creative work environment to its members and the community of the Sandhills. Without a doubt, we have accomplished that goal during our 25 successful years in Aberdeen. 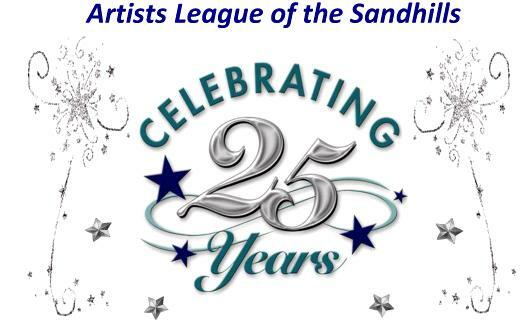 Please stop in and join us as we toast to 25 years of creativity in the Sandhills.